Having a prom dress shortened can be very costly considering that the skirt may have two or three layers, and a seamstress will charge you for each layer she hems. Instead of spending a ton on hemming a prom dress, here are other creative ways to shorten it while making the dress more beautiful. 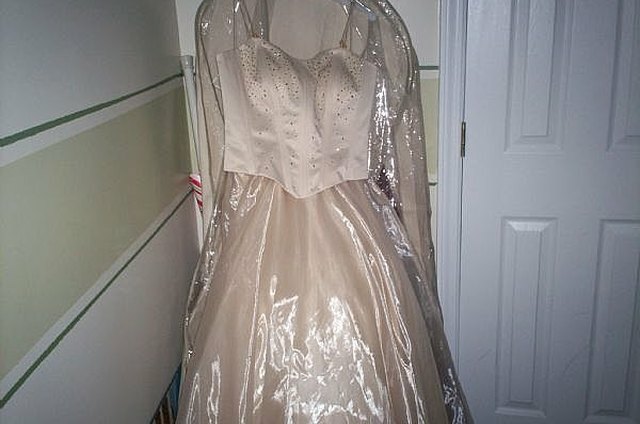 If it is a ball gown style dress, just add a crinoline. This will make a dress that is two to four inches too long the right length. The longer is is, the fuller, or the more crinolines you will need. If you like a full dress, this is a very easy way to shorten it. 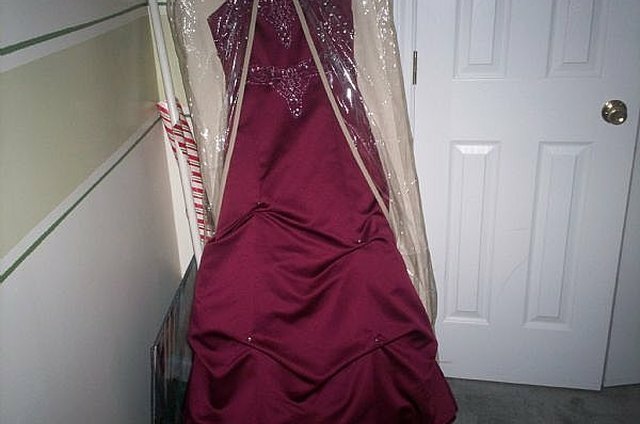 You can shorten a prom dress by adding a pick up skirt detail. A pick up skirt is accomplished by pinching the fabric of the skirt, lifting it a few inches and securing it in place to give the dress a fuller ruffled appearance. This is done all the way around the skirt, and depending on how much shorter you want to dress, you can do multiple layers. Two-piece formal dresses can be easily shortened at the waist. You can roll the waist of the skirt if the top will cover the waistband. You can also remove the waistband, cut off a portion of the top, and re-attach the waistband to the skirt. You can add rushing to to a dress to make it shorter. This can be done at the waist if your teen is short-waisted and the middle does not sit right on her. It can also be done to the skirt to add detail and to get the skirt from under her feet. Rushing of the skirt is best done on the side seams so that it will not show if you decide to take it out later.